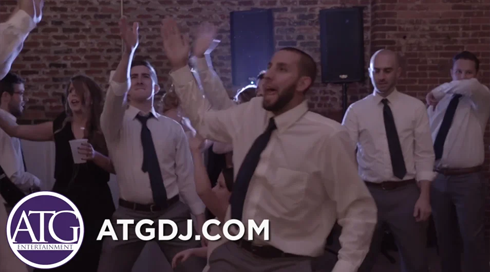 Are you looking for a wedding DJ in Charlotte, NC, or the surrounding area? If so, you have come to the right place. 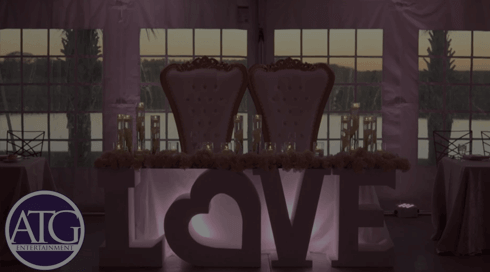 Get ready to discover how an experienced, charismatic, and professional local DJ can help create magical memories that last a lifetime with professional, full-service wedding DJ entertainment guaranteed to make your big day succeed far beyond your wildest dreams. 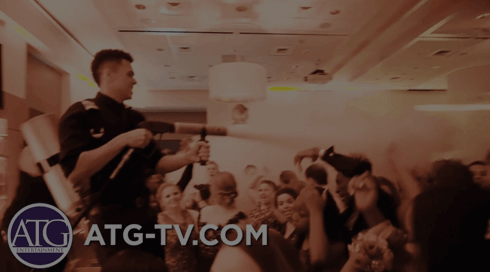 Watch, listen, dance, and enjoy while the ATG DJ team takes care of every last detail and pampers you and your honored guests. 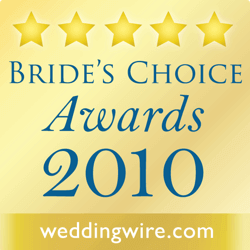 Wondering how to hire a wedding DJ in Charlotte or a nearby area? Request more information about our DJ services today or come to our quarterly showcase! A clean, distinguished, and well-groomed appearance at all times. We wear tuxedos and formalwear (unless you request that we do otherwise) and strive to create an aura of elegance and class. It’s not just another day at work for us. Our arrival onsite two hours prior to your start time to begin setting up. 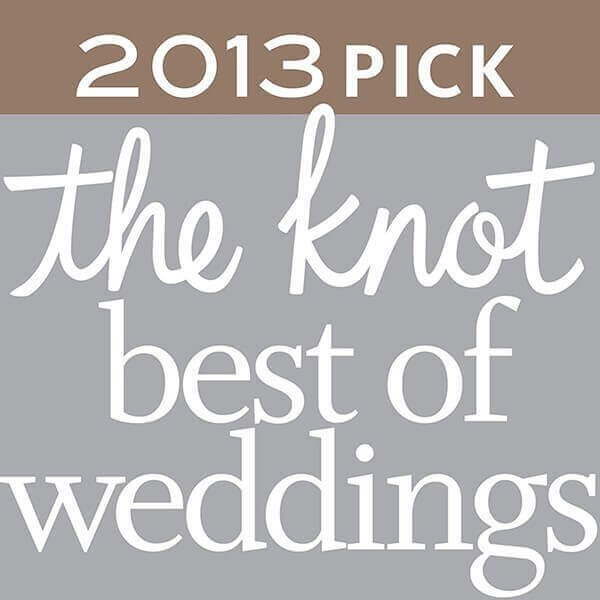 During setup time, we remain quiet, efficient, and cooperative with the other members of your wedding team. Our continual focus is on YOU and your enjoyment and happiness. Modern, state-of-the-art equipment maintained in a clean, esthetically pleasing manner. We keep a safe, hazard-free working space around our equipment at all times with full access to backup equipment and extra personnel to handle any emergency situation (power outage, etc.). 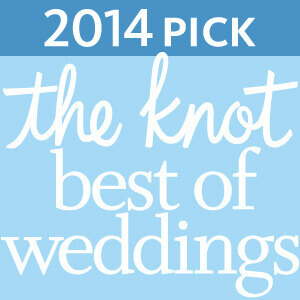 Our goal is to blend tastefully into the ambience of your wedding while ensuring smooth, non-stop, fun entertainment. We are responsive to you and available for you before, during, and after your event. 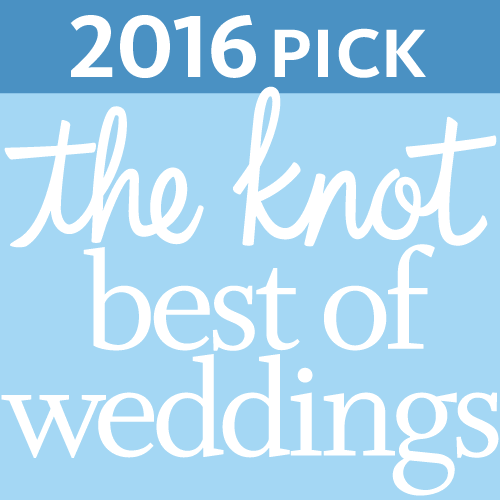 We will do everything we can to make your special requests a reality—just ask! Each member of our team is well-mannered, helpful, and responsive. Your needs and wants come first. We use a written agreement clearly stating all charges, services, products, and other essential information. 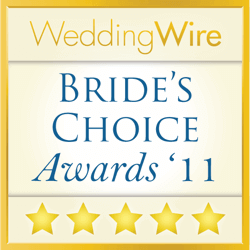 We maintain complete liability insurance for all shows that we do—above-board business practices to keep your big day worry-free! We NEVER use profanity on or off the microphone. We maintain a family-friendly show by only playing music that has edited lyrics and/or content and we NEVER drink alcohol during an event. 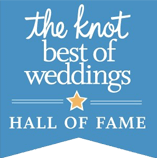 There will be no embarrassing situations or inappropriate remarks to put you on the spot in front of your honored guests. We will assist you in every way possible to ensure a successful event. We will meet with you in person or over the phone beforehand to go over each and every detail so things run smoothly. 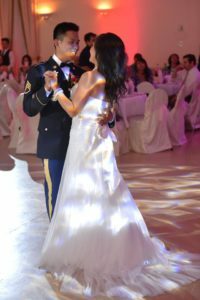 We cooperate extensively with all service people connected with the event (photographers, videographers, wedding consultants, planners, venue staff, etc.) We’ll save you huge amounts of time and trouble. We maintain a professional, positive, and friendly attitude throughout the performance, regardless of any hiccups. Nothing can keep us from our appointed task of helping everyone have a roaring good time! 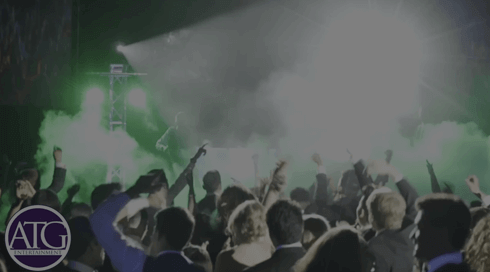 Our team has nearly 20 years of experience as wedding DJs in Charlotte, NC, and we are longtime, upstanding members of the American Disc Jockey Association. 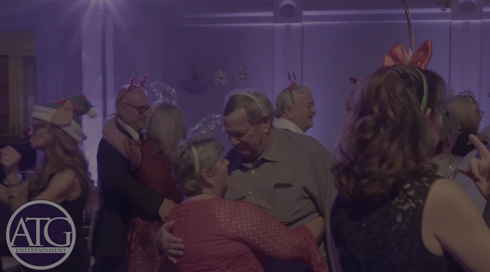 This experience and training have helped us give couples from all walks of life the kind of fun, memorable program they want and deserve on their big day. This is the kind of experience and dedication you just won’t get from one of the part-time, low-budget amateurs who “moonlight” at weddings to make some extra money. 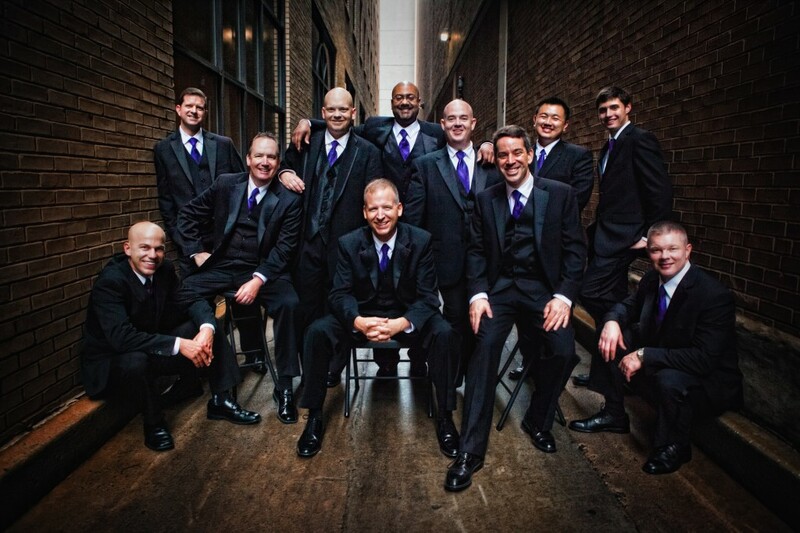 We’re full-time entertainers and event professionals. 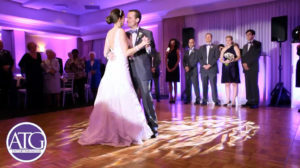 Our vast knowledge of music enables us to help you select the kind of program that is exactly right for your reception. We can plan special songs and dedications that come right when they are needed and expected and additional music that fits in perfectly with the ambience of the moment. All of this will be coordinated with you so it flows smoothly. 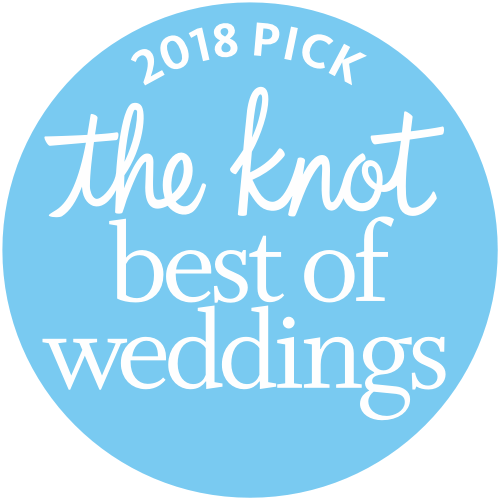 We guarantee you won’t have to put up with uncomfortable “dead air” while your wedding DJ fumbles around looking for the next selection to play (and you and your guests stand around uncomfortably wondering what to do in the meantime). 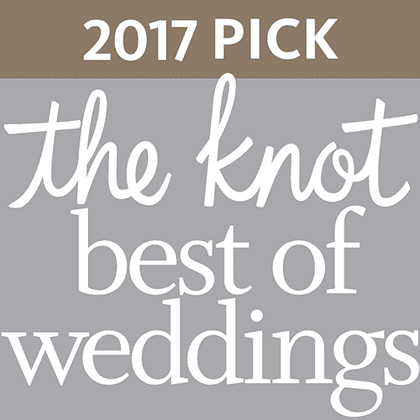 Don’t hire the wrong DJ for such a special day—give us a call at 704-946-8988 or contact us online for more information. Why get stuck with a package that has things that you don’t need? With ATG, you get to pick and choose the options that will make your day perfect. Start with our base audio production package and add on from there. If you want lights, a photo booth, or a slide show and video screens, you got it! You pick out what you want and ATG will help you create a fantastic experience! It’s not every day that you get married. 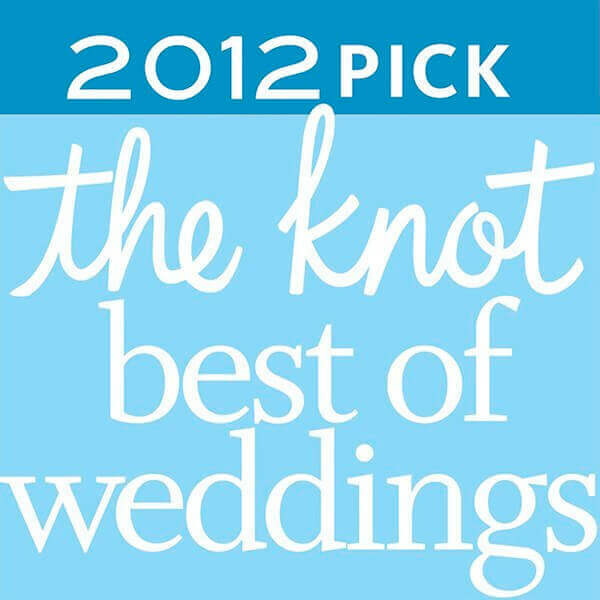 Don’t you owe yourself the elegance, class, and sophistication that a top-notch pro wedding DJ in Charlotte can bring? 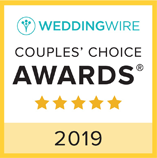 We’ll discuss your wedding entertainment needs and talk about what you want and how to make that happen in a way that is full of joy and fun—it’s YOUR day, after all! 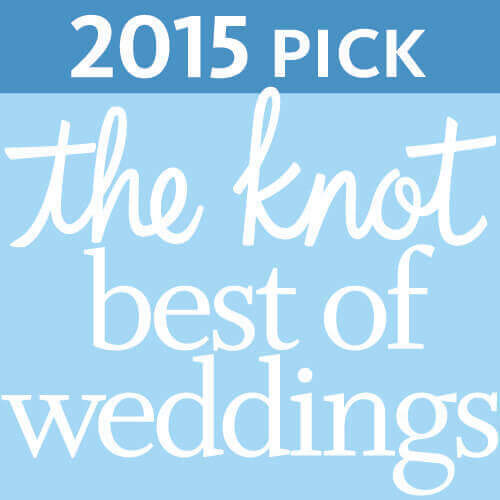 We look forward to speaking to you soon and helping make your big day extra special! 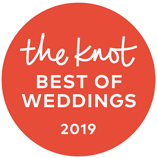 Our wedding DJ and entertainment services are available throughout the Charlotte, North Carolina metro area, including Belmont, Concord, Gastonia, Huntersville, Lake Norman, Mooresville, Mount Holly, Rock Hill, Salisbury, and Statesville.